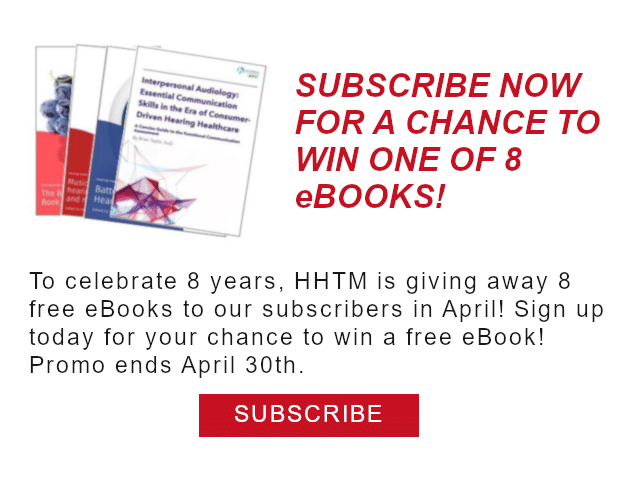 MONTPELLIER, FRANCE — Biotech firm Sensorion announced that it has entered into a letter of intent with the Paris, France-based Pasteur Institute to exclusively negotiate a framework agreement to obtain the exclusive licenses to develop and commercialize gene therapy product candidates for restoration, treatment and prevention of hearing loss disorders. The Pasteur Institute Unit of Genetics and Physiology of Hearing, headed by Professor Christine Petit, has developed world-class expertise over the last 25 years in hearing development, molecular physiology and physiopathology leading to gene therapy programs for inner ear disorders. Professor Christine Petit is an internationally renowned geneticist and neurobiologist and has been the recipient of numerous prestigious awards including the Lifetime achievement Award from the Association for Research in Otolaryngology (February 2018) and the Kavli Prize in Neuroscience (June 2018) awarded by the Norwegian Academy of Science and Letters for her pioneering work on the molecular and neural mechanisms of hearing. 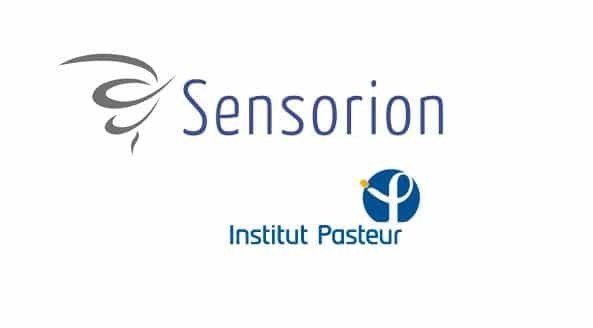 Sensorion and Pasteur Institute will collaborate on several lead programs to correct monogenic forms of hereditary hearing loss including, among others, the Usher Syndrome type1 and otoferlin-deficiency. The gene therapy programs, if successful, could hold the potential to substantially improve the quality of life for thousands of patients. “We are very excited to cooperate with the highly accomplished scientific leaders of Pasteur Institute. This partnership would enable us to expand our hearing loss franchise with novel gene therapy candidates allowing us to provide further relevant medical options to restore, treat and prevent debilitating diseases in the inner ear space” said Sensorion CEO, Nawal Ouzren.